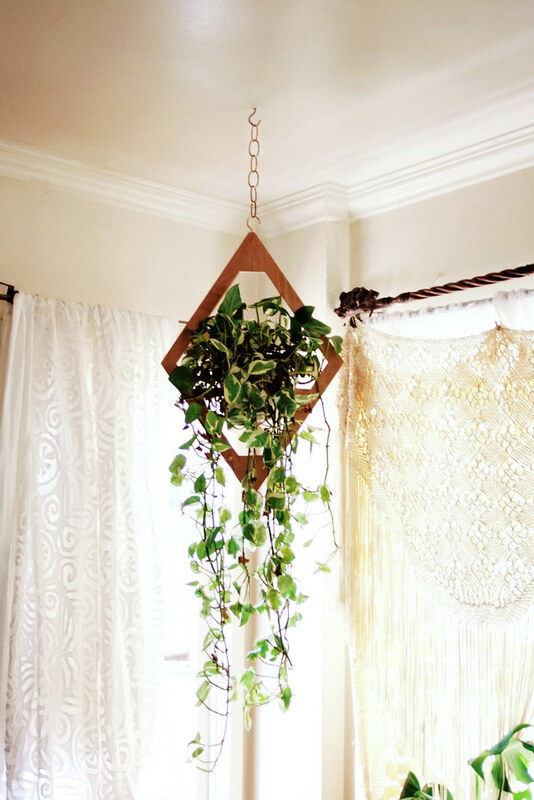 The new Jungalow Hanging Planter is designed by Justina Blakeney and crafted by MFEO. 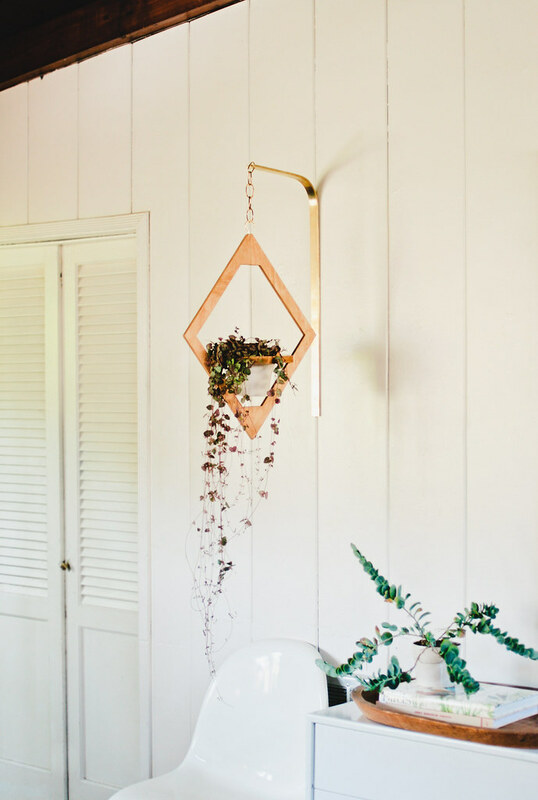 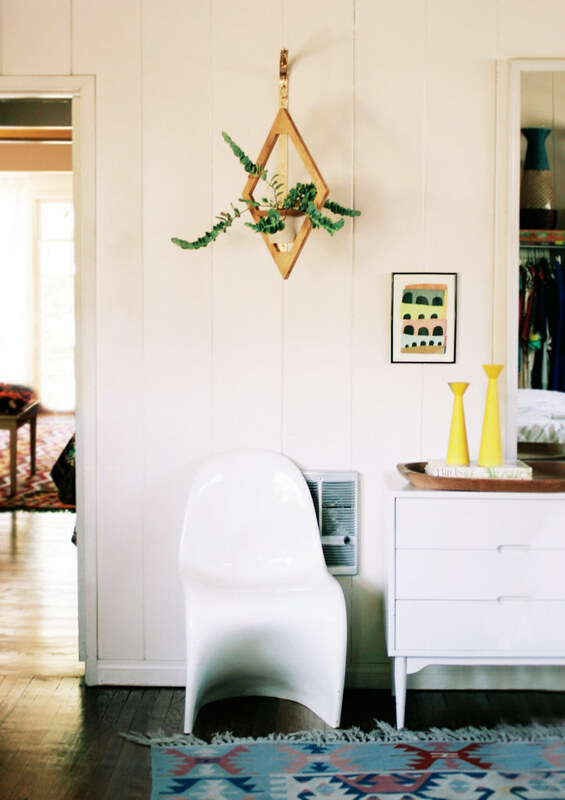 Not only can you hang art, you can also hang plants on the wall! 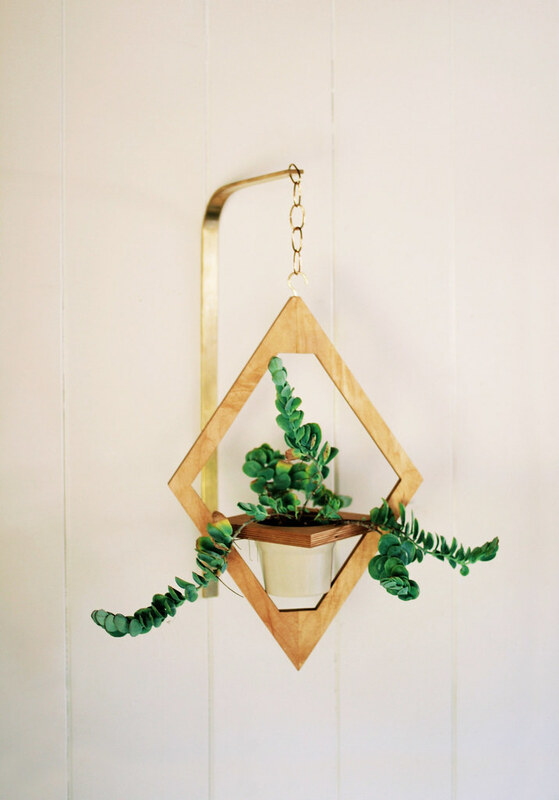 The mix of brass and wood is fabulous. 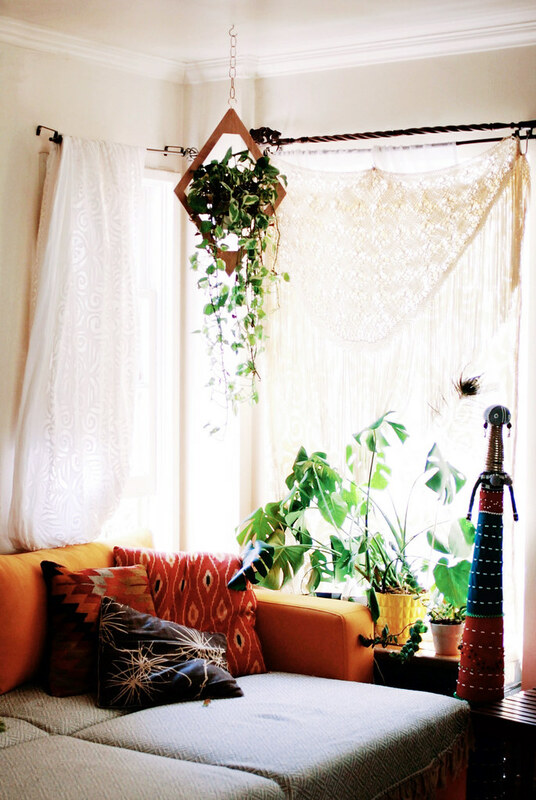 Let's get our jungalow on!